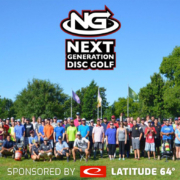 Next Generation Disc Golf, sponsored by Latitude 64°, culminates its 2017 tour this weekend at the Fountain Hills Disc Golf course in Fountain Hills Park, AZ, with plans to award a New Kia Soul to the winner – the biggest first place prize in Disc Golf history! 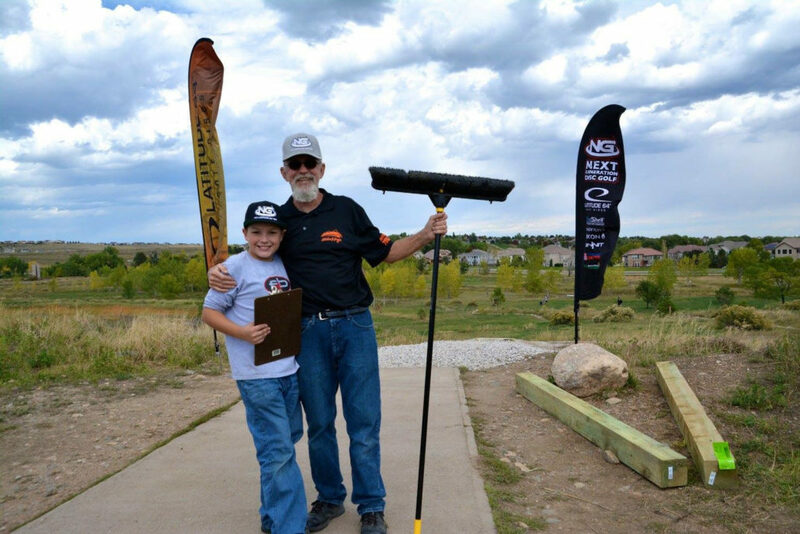 The competition, sanctioned by the Professional Disc Golf Association (PDGA), starts Friday, November 17 and culminates Sunday afternoon, November 19 with the top 5 competitors teeing off on a final 9 hole loop at approximately 2:45 pm to determine who wins the car. Spectators are welcome. The tournament’s 72 competitors, representing 28 states from around the US and 1 from Canada, battled over 3,000 other tour players in one of 142 Regional Qualifier tournaments and finishing in the top 10% in one of 9 Regional Championships around the country to earn an invitation to compete in the National Championship. The Kia Soul is not the only prize up for contention, the total tournament value tops $82,000 in players packages and prizes, the longer a competitor stays in the tournament – the more they win. The 72 person field is trimmed to 36 after 4 rounds of golf, 2 each on Friday and Saturday, with each winning a prize package valued at $400. After Sunday mornings’ Quarterfinal round, the field is cut to 16 each winning a prize package valued at a minimum of $635. The Semifinals, a 9-hole loop scheduled for Sunday at 1:00 p.m. has the top 16 vying to be one of the top 5 for the finals. 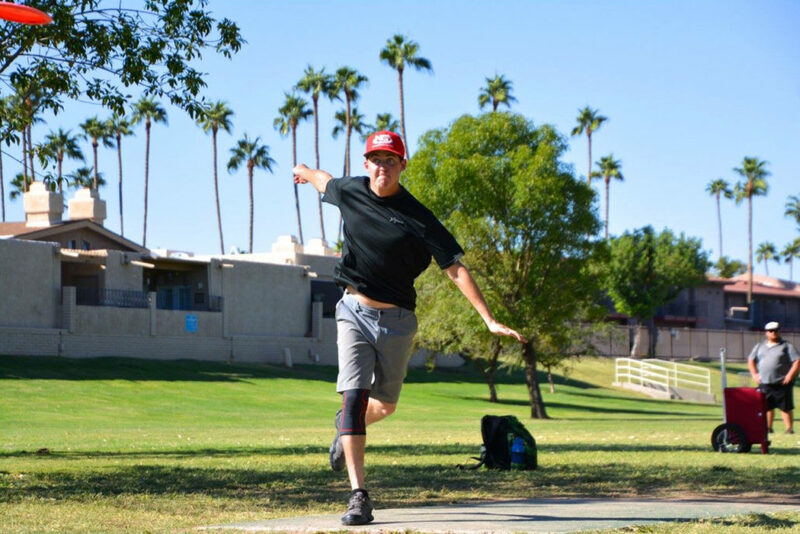 Those in the top 5 who do not get handed a set of keys to the Kia receive a prize package worth $2,900 including a coveted Disc Golf Pro Tour card and a return trip to Arizona to compete, as a professional, in the Memorial Championship tournament in Spring 2018. 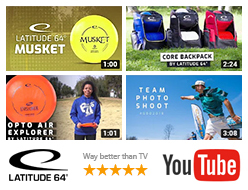 The finals will be broadcast live on YouTube’s SmashboxxTV starting at 1:00 PM MST (12:00 PM Pacific/3:00 PM Eastern) and live scoring will be provided online by PDGA.com. 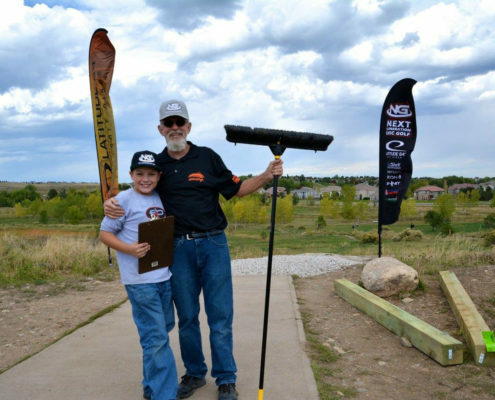 All Next Generation competitors and friends are encouraged to play Bracketology, disc golf’s version of March Madness. Pick your favorites online players and be eligible for over $2,000 in prizes. Entry is free. 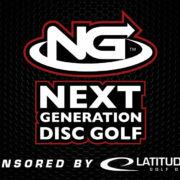 For more information or to play go to nextgenerationdiscgolf.com. 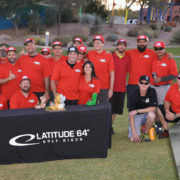 The National Championship thanks its local supporters Spinners on the Green, Scottsdale; Mark Kia, Scottsdale; the Town of Fountain Hills; the Fountain Hills Chamber of Commerce; the Fountain Hills Disc Golf Club, the Lexington Hotel, The Euro Pizza Café; and The UPS Store; Next Generation Disc Golf is sponsored by Latitude 64° golf discs, Keen Shoes, Zuca Disc Golf Carts, DexShell waterproof socks, ShadyRays sunglasses, Discgolfcenter.com, Infinitediscs.com, Nixon, Zanfel for poison ivy, Disc Golf Course Review, The Disc Golf Pro Tour. 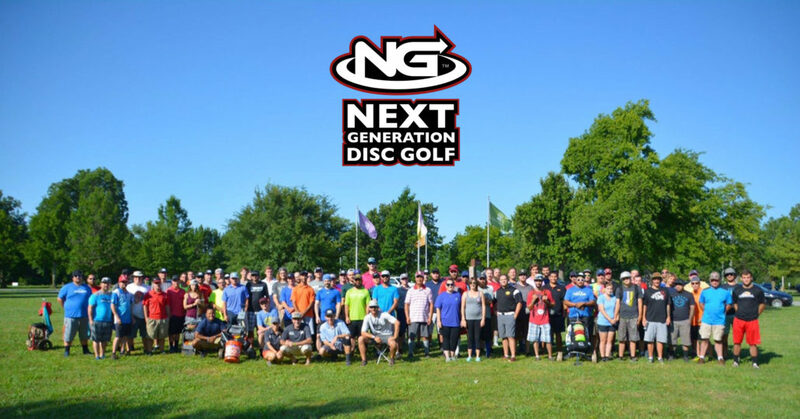 Next Generation Disc Golf develops disc golf’s top amateur competitors for careers in professional competition and facilitates the growth of youth competitors through a national tour of disc golf tournaments. 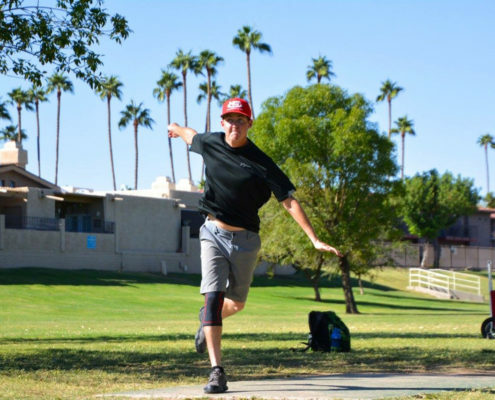 The company is the vision of Synthya Whitaker and 2007 World Champion David Feldberg, who was recently named the most competitive disc golfer in the past decade by the Professional Disc Golf Association.